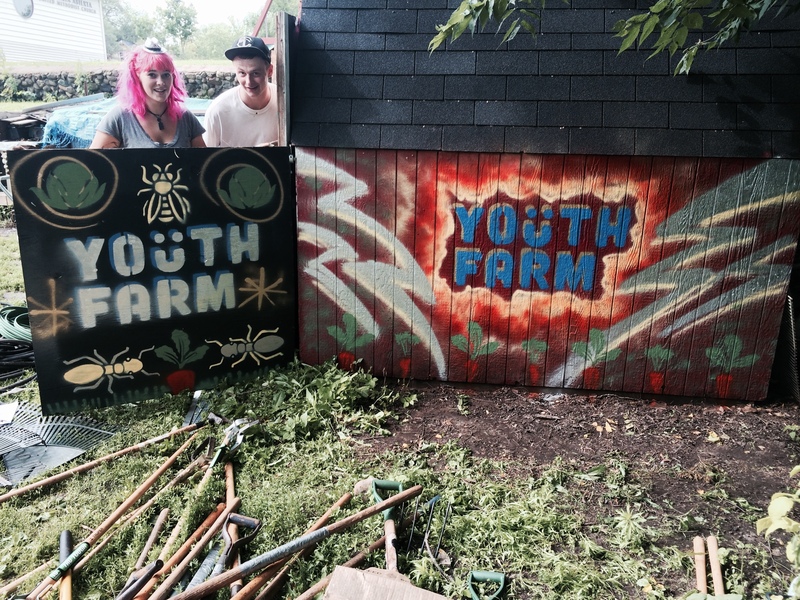 We’re really excited for the first day of Youth Farm’s summer program. The West Side crew was doing prep work all day today in anticipation for one of our most awaited days of the year. 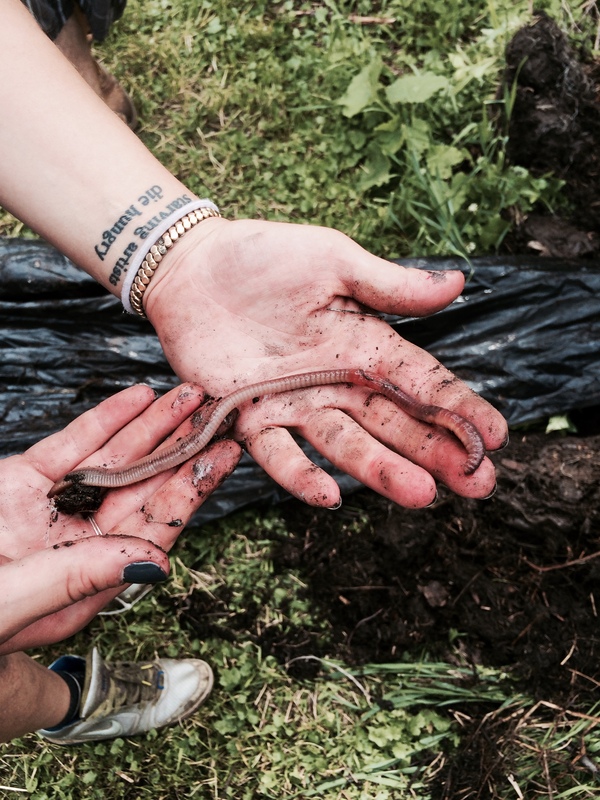 Check out the new signs we made with our new stencil and also this huge worm we found. Rachel Schwenke liked this on Facebook. Danielle Berres liked this on Facebook. Kimberly Mikrot liked this on Facebook. Phil Rooney liked this on Facebook. Kayci Rose Rush liked this on Facebook. August Smith liked this on Facebook. Audrey Darst-Kereakos liked this on Facebook. Kate Kipling liked this on Facebook. Cindy Bradley Skrien liked this on Facebook. It was great to see everyone there this morning! Michelle Gayer liked this on Facebook. Pillsbury House Theatre liked this on Facebook. Sanctuary Restaurant liked this on Facebook. Jolene Olson liked this on Facebook. Nicole Ektnitphong liked this on Facebook. Angela Mazur liked this on Facebook. Meg Maiv Kub Daniewicz liked this on Facebook. Katie Uphus liked this on Facebook. Susan Skrien liked this on Facebook. Magdalena Kaluza liked this on Facebook. Kelsey Fournier liked this on Facebook. Fresco Jenkins liked this on Facebook. Next PostNext Yay First Day!